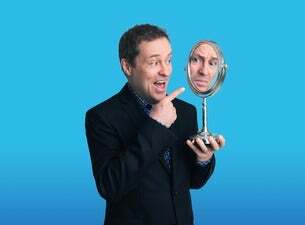 Irish comedian and actor Ardal O’Hanlon is bringing his acclaimed stand-up show, The Showing Off Must Go On, to the UK for two runs in 2019. O'Hanlon currently stars on Death in Paradise and is also well known for his appearances on Father Ted and My Hero. He got his start in stand-up comedy and regularly returns to touring because he loves it – and it’s a compulsion. Plus, the world is a funny place.